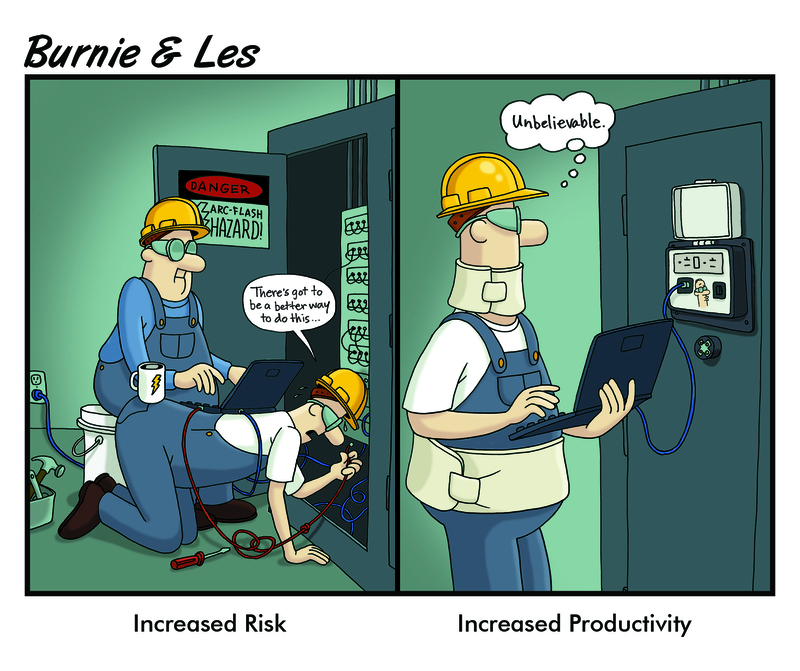 Burnie & Les are taking Electrical Safety Month seriously. Well, at least Les is. 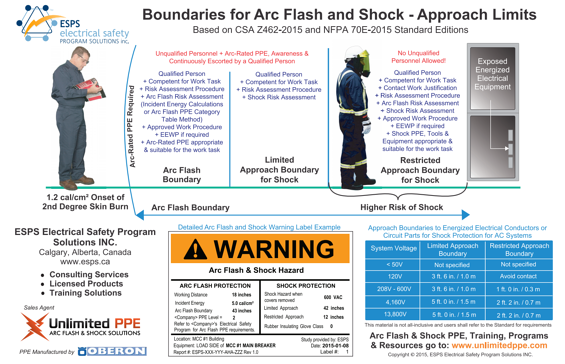 The Arc Flash Specialists purchased a convenient access port and gave Burnie only one job, "Get our logo printed on the GracePort®." Somehow, Burnie managed to mess even that up. 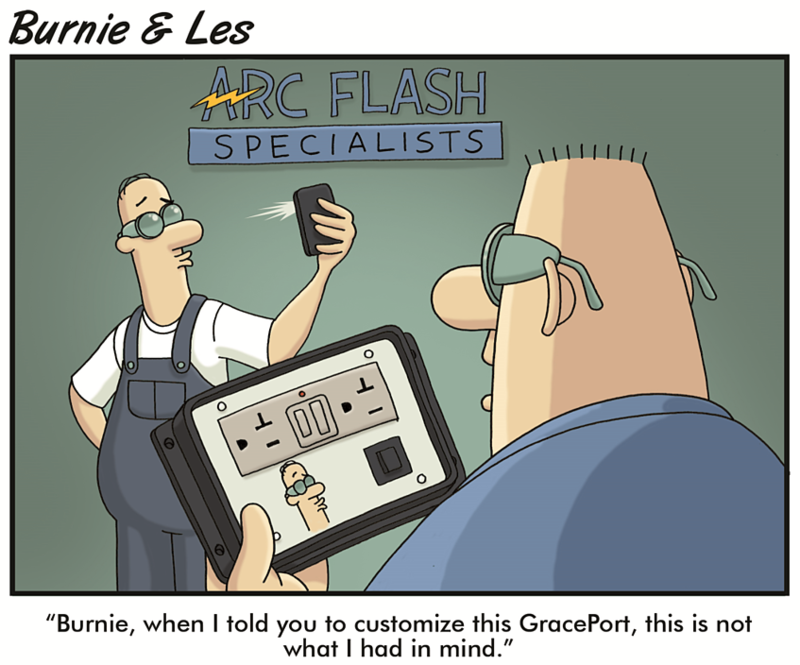 It's true; we'll print your logo on our fully customizable GracePorts®, although, I'm not sure who gave Burnie the exception for a selfie. Click to get all the latest info on our Trade Show Calendar. 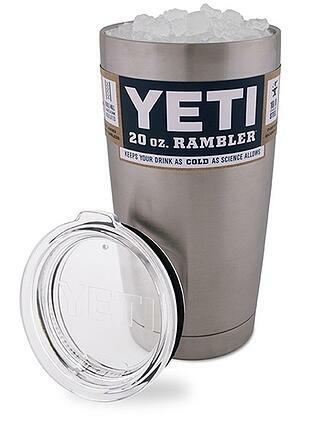 Last week's YETI 20 oz. Rambler winner was Doug from Kendall Electric! Congratulations! We will be shipping them towards the end of the month. Enter for a chance to win one by clicking the HUMPDAY button below.